Would you like to enjoy the powerful red leaves scenic ride, the pasture swimmering, satoyama pottering at the same time, with full support? Cyclist Welcome.jp offers a cycling tour that enjoys the scenic beauty of Nasu Highlands that shines at the top of the nationwide red leaves popularity ranking on the 1st night 2nd of 10/15 (Saturday) – 16 (Sunday), as a specialized travel company Planet Adventure “and collaboration will be held. Hilarious lecture by professional team and electric assisted road bike / cross bike rental until it reaches out! 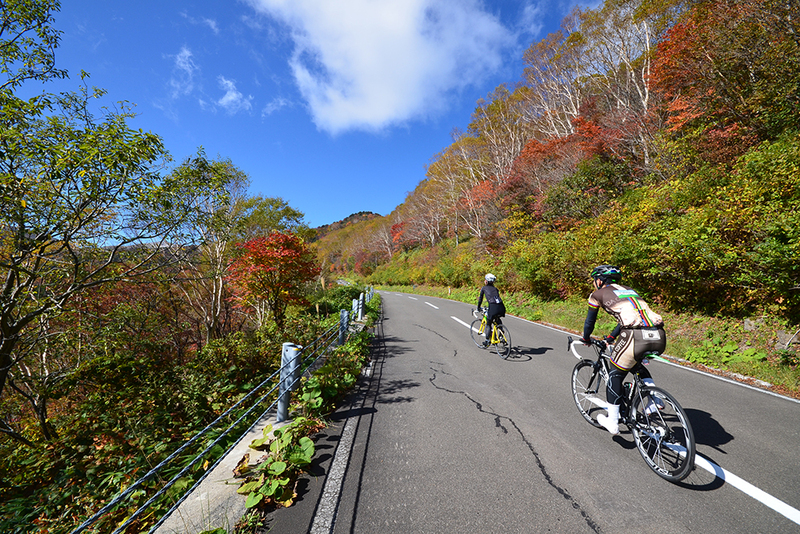 Accommodation is of course all hot spring resort in Nasu Yumoto district full of hospitality “cyclist welcome”. You can choose from four? Hotels or inns. For details, please check [ tour introduction page ].